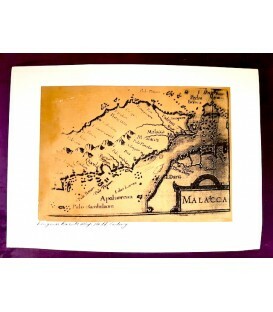 Map of Malacca in 1629. 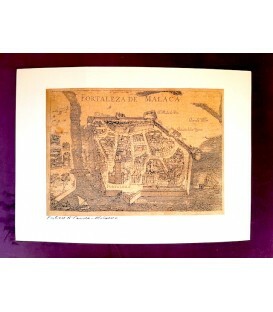 Map of Malacca in the 17th century. 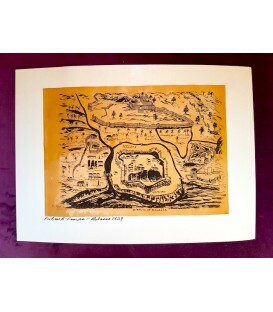 Map of the Malacca fort in the early 17th century.